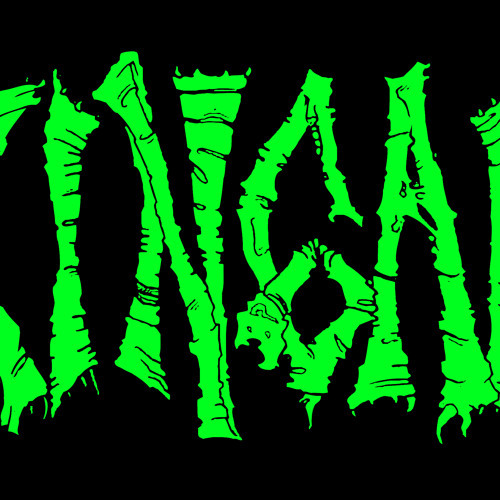 Reeking from the seedy town of Jenkemville(Spokane,WA), Xingaia was formed by J Rodriguez and Matt Lefebvre to convey their love of fast death/thrash metal as well as horror movies and various inside jokes/ridiculousness. They wrote two songs before recruiting their friends Matt Browning, Chris Peterson and Ben Glass. This remained the lineup for a few years before the band layed low, well, even lower for a while, resulting in Ben and Chris leaving the band. In 2012 Mike Cluckey took over drum duties and the band started recording everything they've written in early 2013. Xingaia was formally named "Zingaia", but after learning that the spelling was taken it was changed. Influences include Carcass, Morbid Angel, Exhumed, Impaled, Macabre, Origin, Hate Eternal and miscellaneous video game, horror movie and cartoon soundtracks.